Best gangster film since goodfellas, NOT. More like the worst! 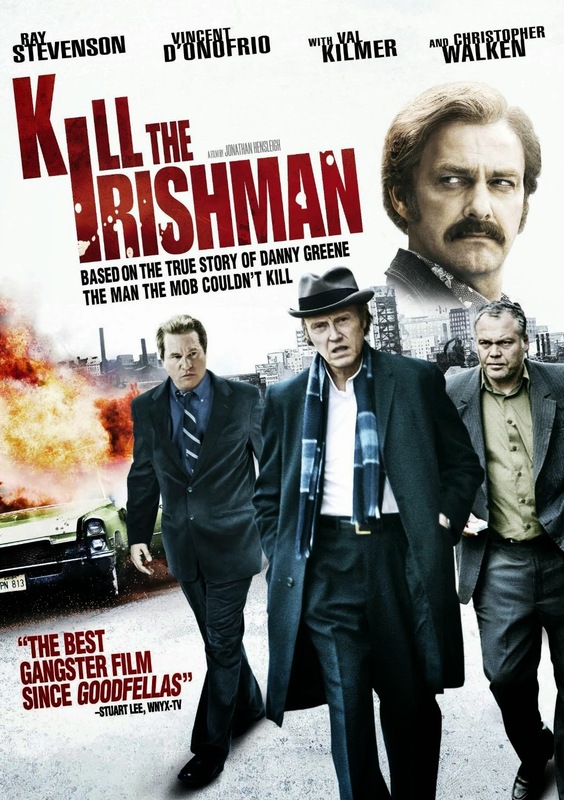 Kill The Irishman has almost everything to make an excellent gangster movie except for two essential details. It lacks soul and characterization. Technically there is nothing wrong with this flick. You could not even fault the actors since they do what they need to do and can be done with the material given. The events however of how they occur do feel lifeless. Brutality, swearing and explosions there are enough of. Several bad things happen to the characters and it does not really effect the viewer since it is hard to care about cardboard you characters. This is more due to bad directing. The director fails to understand what makes most gangster movies so great. And not paying enough attention in giving characters the necessary depth is a very essential one. Another mistake of this director is not utilizing his best assets. I mean you have Christopher Walken and Vincent D' Onofrio at your disposal and you don't give them anything to do. That is almost criminal. (Not saying anything about Val Kilmer because when it comes to him these days I am clueless. He is one of the finest actors in the business and look what has become of him. Real shame.) I would not have mind seeing scenes copied from earlier gangster movies as long as I would have been able to enjoy them. Here it is a rehash of everything cliché in the genre without a single ounce of creativity or freshness in portrayal or vibe. Kill The Irishman also takes itself far too serious. It's heavy handed without offering the substance to back it up. In the end it's all but an empty promise. I don't recommend this one. Not even a rainy Sunday!